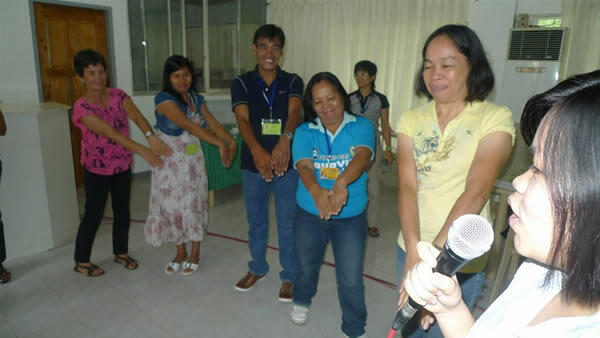 Training of Trainers for the conduct of Youth Eco Camp – The Society for the Conservation of Philippine Wetlands, Inc.
A strategy for promoting stewardship for Agusan Marsh is through the informed participation of its young generation. The continued awareness campaign and participation of the youth can offer a sustainable approach in the conservation of the lakes biodiversity and culture in the years to come. This could create wider partnerships that will complement the management efforts of the communities with the local government units in the area. Through the Ecological Camp, the youth were taught about conservation concepts and plan and implement school- or community-based projects. These plans are then presented to their respective schools or communities in a Community Forum to solicit their support. 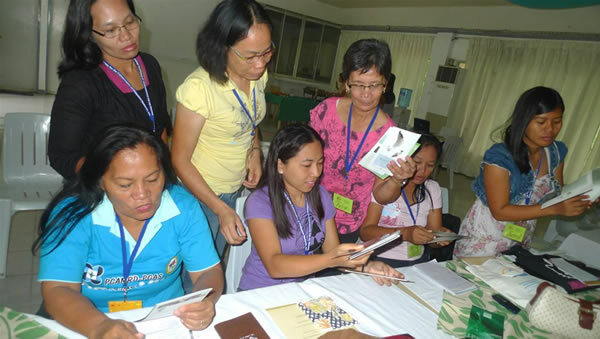 The Society for the Conservation of Philippine Wetlands brings this activity to some of the major wetlands in the country. 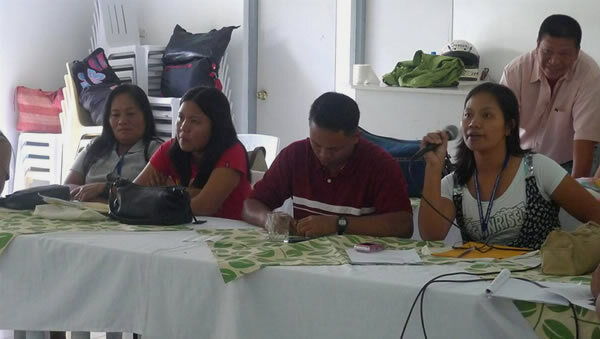 A strategy to bring this tool to more wetlands is to conduct a Training of Trainers to partners who are doing work in major wetlands in the country. 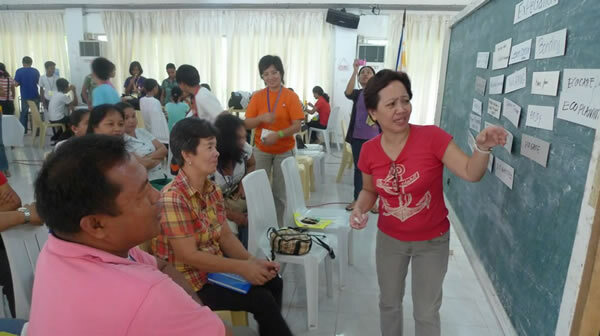 On 20 – 21 June 2011, ten high school teachers from various schools of Bunawan and San Francisco attended the Training of Trainers on the conduct of Youth Ecological Camp. The trainers were then able to observe the actual conduct of Eco-Camp on 22-24 June 2011.